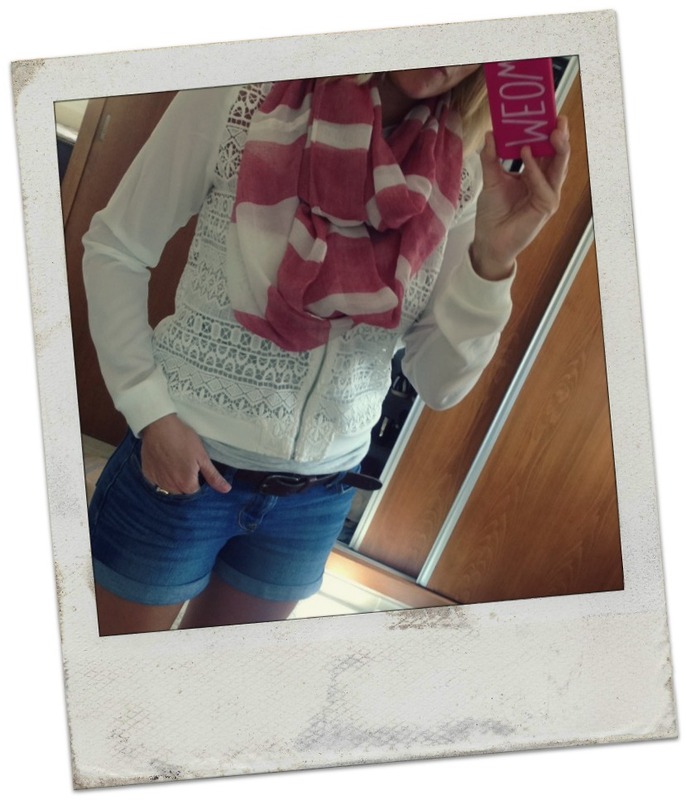 SUNCREAM AND SPARKLES: All about the Bomber Jacket! All about the Bomber Jacket! I'm sure by now you guys have seen the bomber jacket everywhere! Every magazine, every social media channel, we see our favorite celebs or reality stars sporting them. I've always kept my eye on them from a distance, as at first I couldn't stop thinking about my 90's black bomber jacket with the orange lining, from the ever so trendy Sunday market *insert laughing emoji* yep, I had one of those and thought I was soo cool! But the '90's are well and truly back and I'm starting to actually love the new revived 90's fashion staple. They're coming in all sorts of colours, patterns, materials and I'm seriously obsessing over them right now! The re-vamped bomber is better then ever and is the perfect item for this summer. Especially the lighter fabrics, as they're perfect if there's a bit of a chill and you just wanna take the edge off, you don't always want to carry around a heavy cardi, plus these are just so much cooler! Then for autumn time, there's the heavier fabrics that can keep us warm till it's time too hunt out the winter coat's! Eek! I'm too excited for this! If you follow me on Snapchat and Insta you would of seen my latest purchases and of course a bomber was included in my mini haul. A white one in fact. And I am in love! I actually first became drawn to the white style when I saw a picture of Morgan Stewart on her Instagram page wearing a mesh one from her own line for Touché LA. That's when I started to have a little snoop around my favorite sites online and discovered there's blimin' thousands of different styles everywhere! I've seen some awesome ones from New Look. I've picked just a few to show you below, as I would probably of ended up copying their whole website onto my blog! 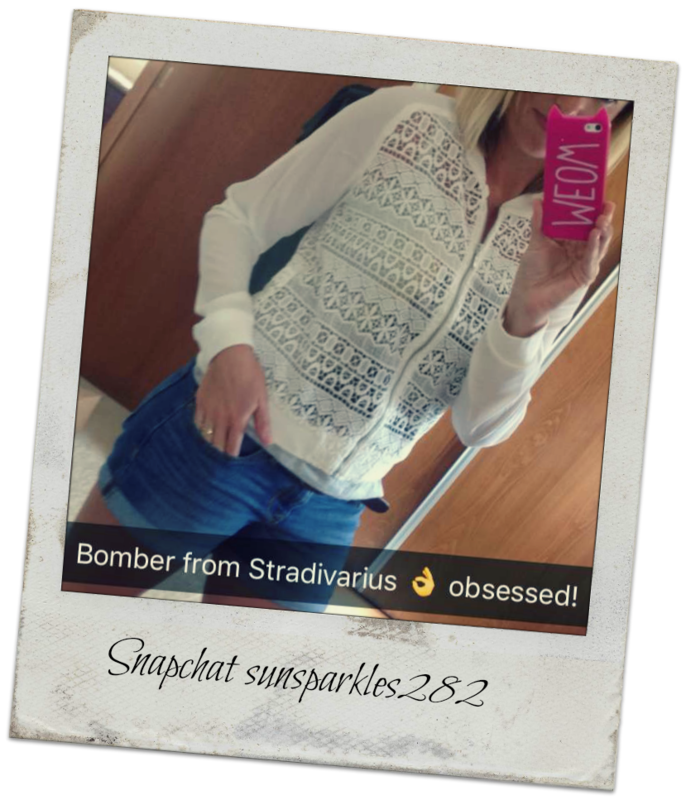 I'm obsessed with the bomber and I've got a sneaky feeling my little white crochet number won't be my only one this summer! Do you like the bomber style jacket? Have you got one already? Let me know in the comments below!